Nestled in the Catskills, NY. Open All Year Around! Only 3 hours away from NYC! Come visit us in the heart of the Catskills to get away from it all…fresh mountain air in a beautiful and spacious locale – here at Homestead Farm! 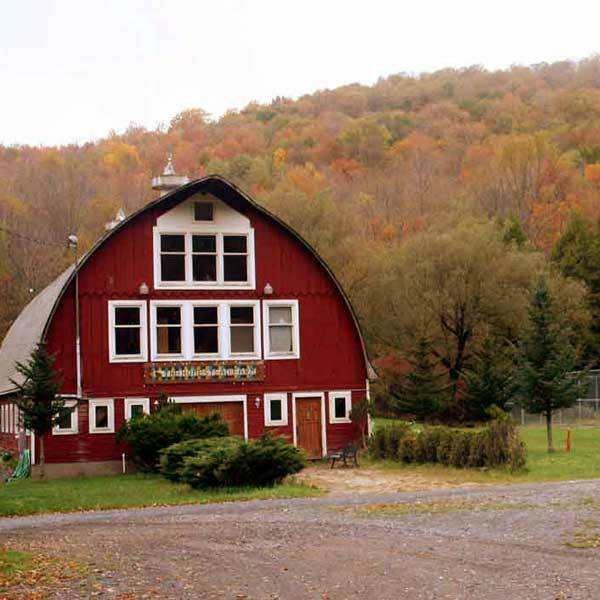 Homestead Farm Resort is one of the best family vacation spots in the Catskills Mountains, New York. 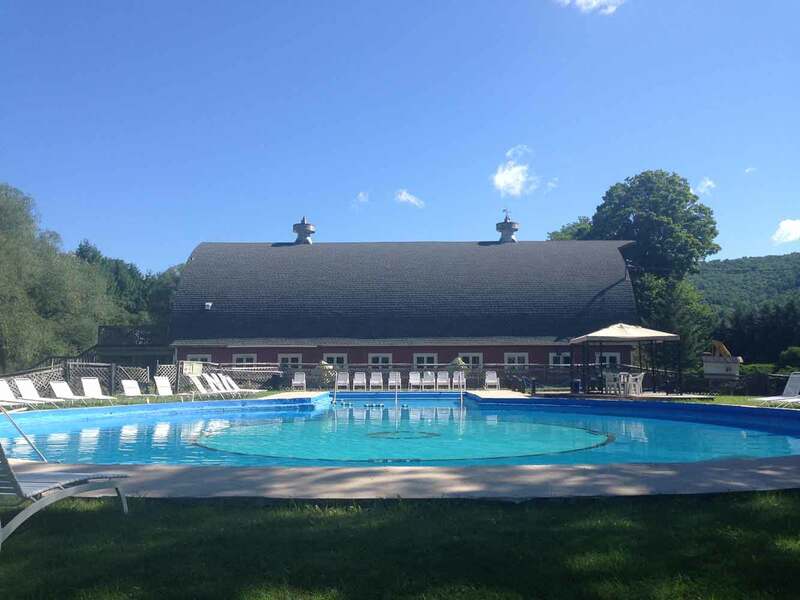 Whether you’re looking for a family vacation in upstate New York or are interested in a Barn Wedding venue, our Homestead Farm Resort is the place to be. 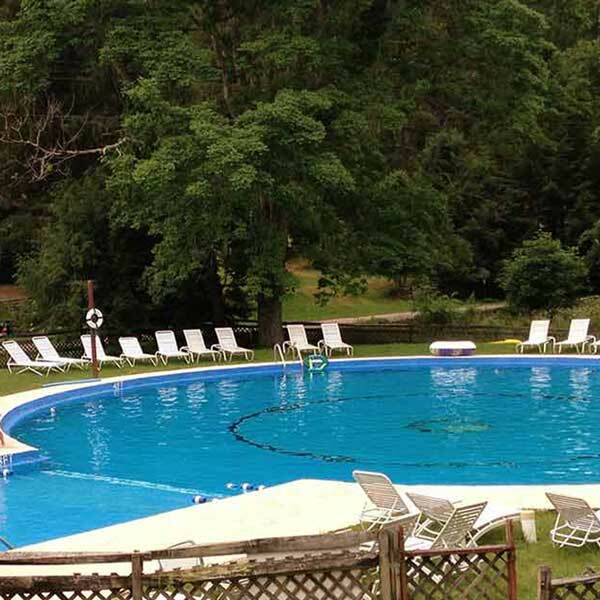 Families from all over New York have enjoyed Homestead Farm Resort for decades. We offer inexpensive family vacations with 250 acres of nature around you to enjoy. Only 3 hours from NYC, Homestead Farm Resort is one of the best family resorts in upstate New York. We’re here all year long with seasonal activities for you to enjoy one your vacation in any season. Let’s be honest, we all need to get away from the daily grind once in a while. When you have a family, getting away isn’t always so easy. There is so much to do around our resort that you won’t even have to spend extra for activities. Homestead Farm Resort is often referred to as one of the best family vacations on a budget. 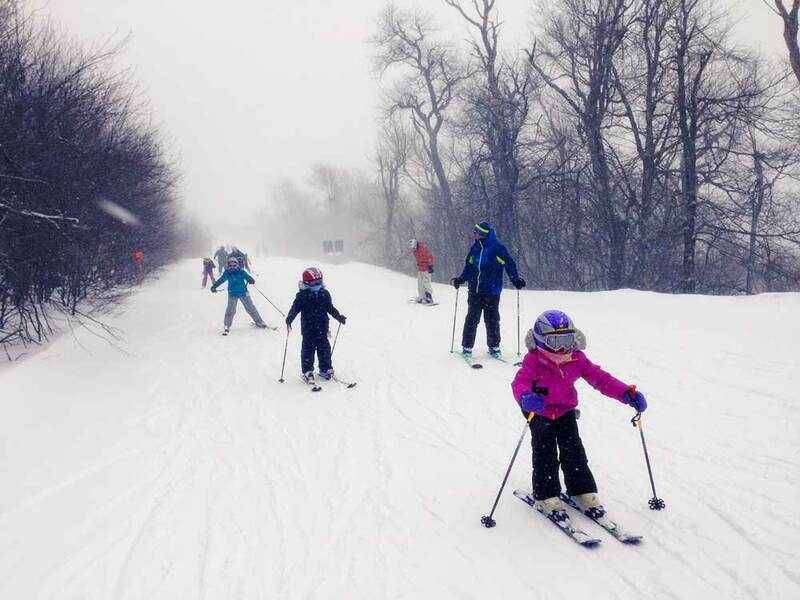 Only 15 minutes away from Belleayre Ski Mountain! When it comes to being seasonal, we have it all! 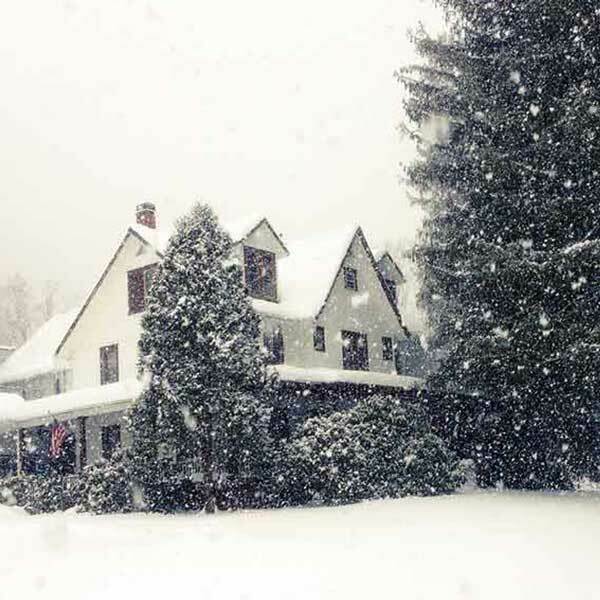 Winter fans can enjoy sledding, skiing, and snuggling by the fire. Come in the Autumn and go biking, hiking, fishing, or play any of our sport activities. Spring & Summer guests love our tennis courts, basketball, volleyball, badminton, croquet, fishing, running, ping-pong, horseshoes, BBQing, and of course swimming in the summertime. Get lost in over 250 acres of nature! The rustic Barn Wedding Venue at Homestead Farm Resort is a renovated vintage stable barn that is ideal for your destination wedding. From Rustic to Shabby Chic to Western to Fairy Tale Romantic to Organic – No Matter How You Create It, Your Wedding Will Be Memorable! 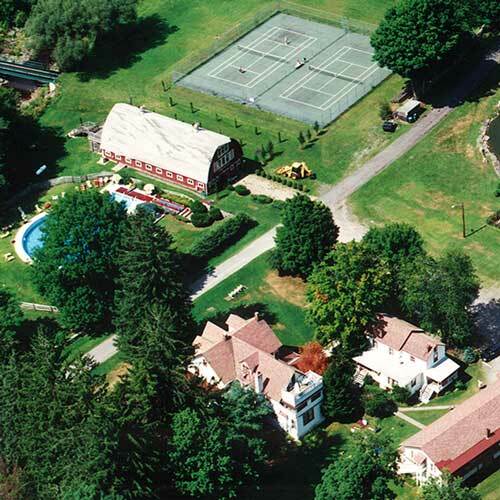 Homestead Farm Resort in Upstate, NY, has been around since 1819. Today it's a beautifully updated vacation resort for families in the New York, Long Island, Brooklyn, Connecticut areas and beyond.